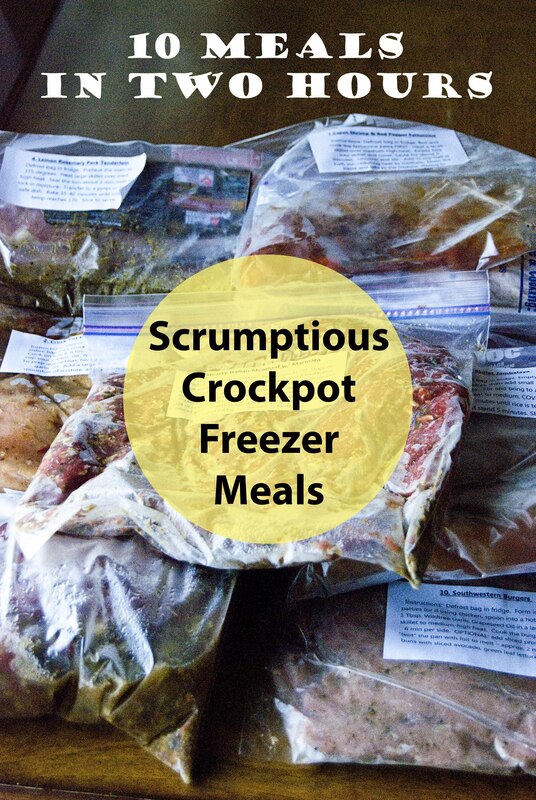 I am planning a Scrumptious Crockpot Freezer Meal Workshop in February. In case anyone wanted to make their own or needed the shopping list, I am posting it here. Just print, shop and freeze! **My Tips on Crockpot Meals** If you are going to leave the chicken in the crockpot a while and do like dry shreds, I suggest leaning more towards chicken thighs over chicken breast. Chicken breast tends to dry out faster and shred like crazy which is fine if that is what you want. If not, I suggest thighs. Remember to ask your butcher and sometimes they will cut the chicken up for you! For MORE freezer meal workshops, check out my Freezer Meal Page. This workshop uses Wildtree ingredients which can be purchased from myself or find the equivalent in your pantry or grocery store. Please contact me or your local Wildtree representative for more information on the bundle and all of the easy and yummy recipes that go along with it!